90 DAY OR 4,500 MILE GWC ESSENTIAL CERTIFIED SERVICE CONTRACT PROVIDED BY HERSHMAN PRE-OWNED AUTO SALES. ***GREAT PRICE***GREAT PAYMENT OPTIONS AVAILABLE***GREAT WARRANTY FINANCING FOR EVERYONE****CARFAX VEHICLE HISTORY REPORTS****JUST CALL, TEXT, EMAIL OR STOP BY TO SEE HOW EASY CAR SHOPPING SHOULD BE!!!! Message: Thought you might be interested in this 2011 Volkswagen Routan. 90 DAY OR 4,500 MILE GWC ESSENTIAL CERTIFIED SERVICE CONTRACT PROVIDED BY HERSHMAN PRE-OWNED AUTO SALES. 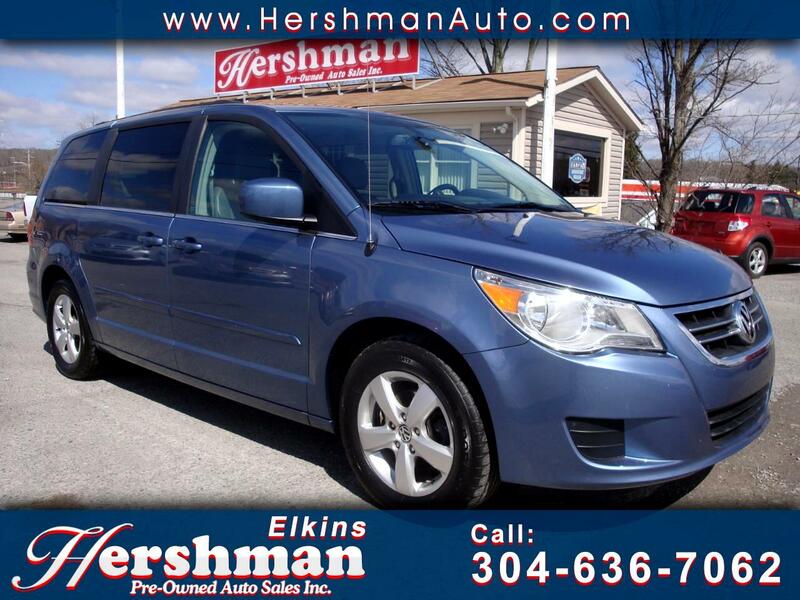 THE "HERSHMAN VALUE DEAL" IS AVAILABLE ON MOST VEHICLES UNDER 125,000 MILES AND NO OLDER THAN 15 MODEL YEARS.